Cats have a way of doing exactly what we don’t want them to do when we least want them to do it, and we love them for it. We take pictures of them walking on our computers or sleeping on top of our homework, and we tolerate their inexplicable desire to place themselves beneath our feet as we descend staircases. When it comes to black clothing, we resign ourselves to scraping cat hair off with a lint roller, a piece of tape or if you’re like me, accepting your fate and ignoring it. Cat lovers, I am here to tell you that there is another way. 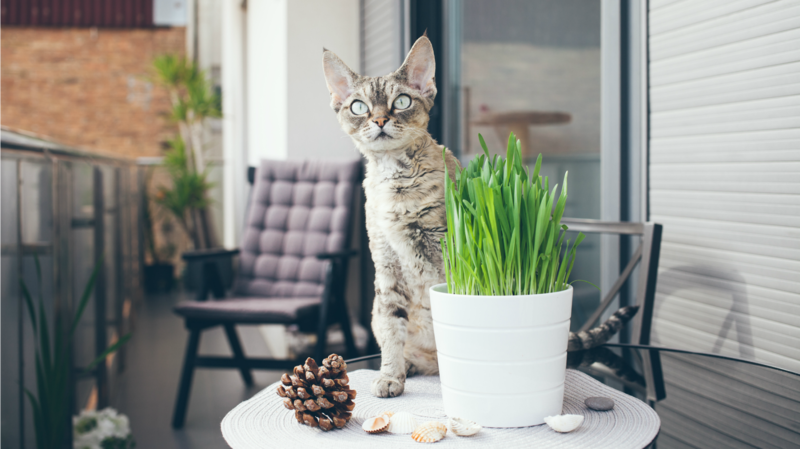 If you’re sick of finding cat hair literally everywhere — or if your partner is against the idea that cat hair is both accessory and condiment — then you need to know about these six low-shedding cat breeds. 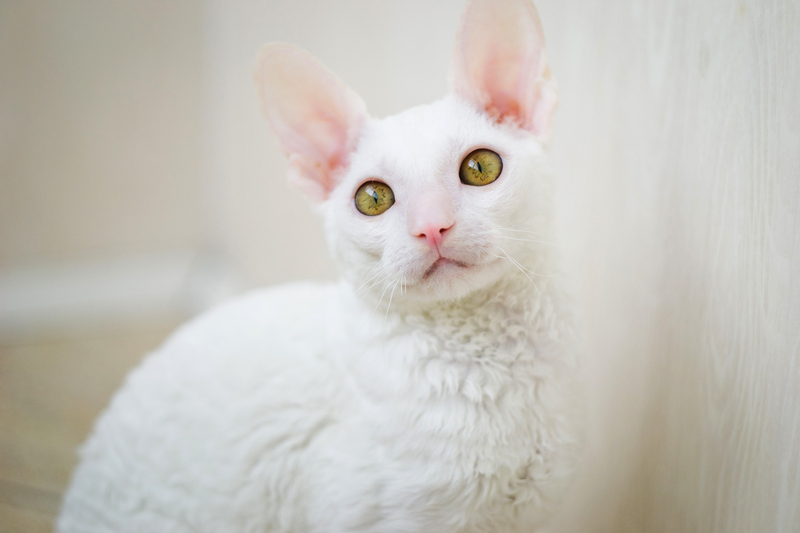 This athletic feline is sometimes called the greyhound of cats, but Cornish rex owners tend to refer to them as “shoulder cats.” Friendly, outgoing and with a soft coat that hardly ever sheds, the Cornish rex is a perfect solution to your wardrobe’s complaints.